The move to rework rules put in place during the Obama administration is aimed at college campuses and universities, where one in four women who are seniors say they have experienced unwanted and nonconsensual sexual contact since entering college, according to the latest government survey. 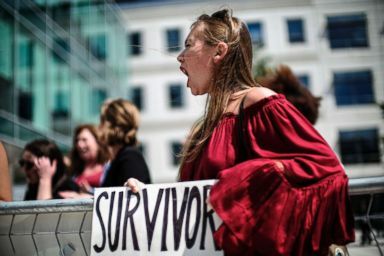 The administration’s approach, led by the Education Department under Secretary Betsy DeVos, comes in the era of #MeToo, in which victims’ rights groups have said more should be done to protect survivors of sexual assault and to encourage women to speak up against harassment. The rules, once posted online, are subject to public comment for 60 days. Depending upon the public’s response, the Education Department will decide whether to make the rules final. But women’s rights groups are pushing back. 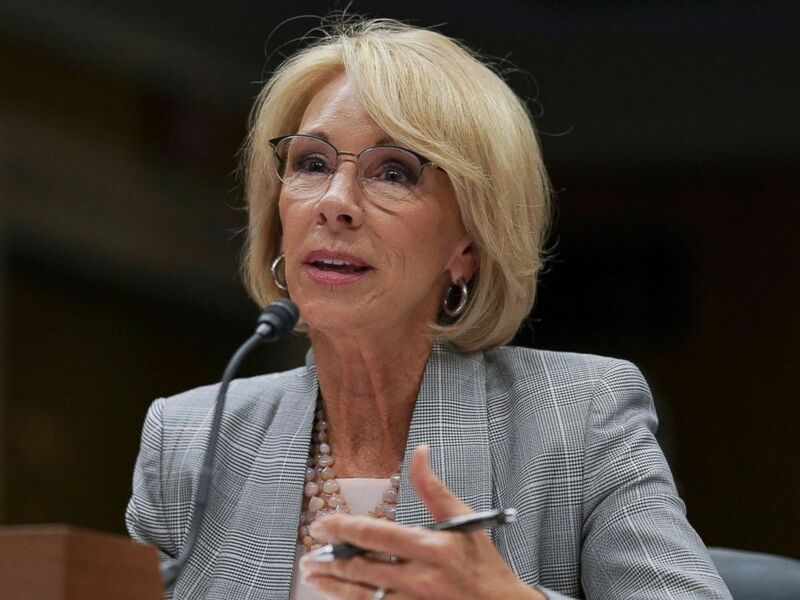 “Betsy DeVos and the Department of Education, hear us loud and clear: attacks on Title IX are attacks on students’ dignity and safety – and we will not tolerate it,” she said. That definition would be significantly more difficult to prove because the victim would have to prove the misconduct prevents them from returning to school.